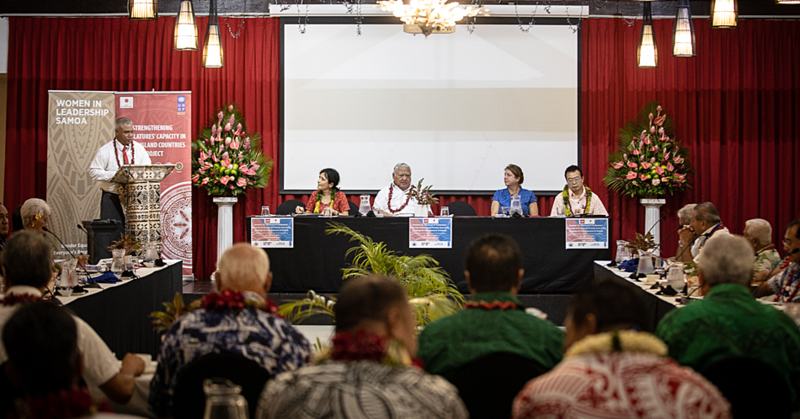 The Samoa Culinary Association is doing is best to address unemployment in Samoa. 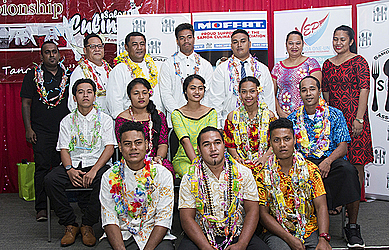 On Saturday, ten graduates of its 2018 Grassroots Cookery programme celebrated sweet success during a graduation dinner at Tanoa Tusitala Hotel. They received certificates after completing their 12-week course, along with equipment such as chef’s utensils, safety boots, knives, uniforms and more. 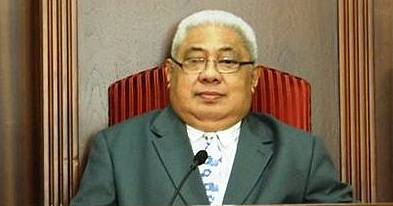 President of the Samoa Culinary Association (S.C.A. ), Chef Joe Lam, congratulated the graduates. “S.C.A. started this programme due to two concerning factors,” he said. 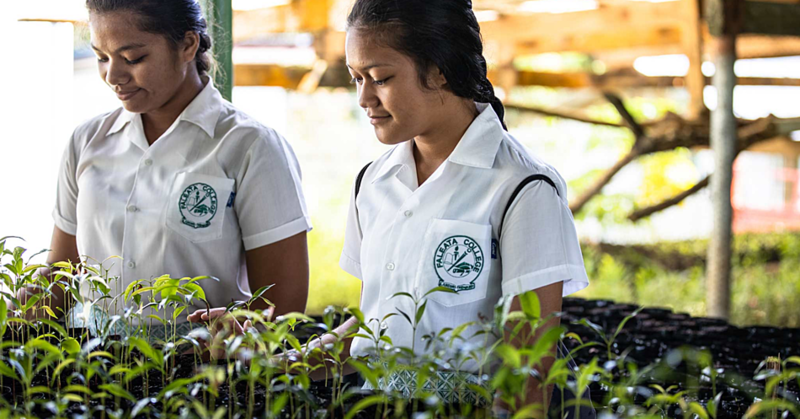 “One is the high unemployment rate in Samoa and the other is that within the rate are a higher number of unemployed youths. The programme is also special to Chef Lam’s heart. He added that he’s very proud of what the graduates had accomplished. One of the graduates, Bruce Soane, thanked S.C.A. for helping him improve his skills not only in cooking but also learning about safety in the kitchen. “I wouldn't be able to achieve my goal without the support of my parents, friends and family. My favorite dish to make is fish curry because, I like the uniqueness of its taste," he said. The 20-year-old from Malololelei said one of his greatest difficulties was the distance to travel from home to the assigned workplace. "I have to wake up extremely early in the morning to catch a bus to go to the assigned hotel for my training. It was very tiring and hard but it was all worth it in the end," he added. The 12 weeks course started from the first of March and ended on the third week of May. The recruitment of the trainees is through radio and television advertisements. The fees for the course are sponsored courtesy of the United Nations Development Program, Ministry of Women and Social Development (M.W.C.S.D.) and members of the Samoa Culinary Association. The programme has been running for two years. Within that period, 46 youths have been trained by the programme.